Propane storage tank and tankless systems heat water more efficiently, and with fewer emissions compared with other options. Propane water heaters use less energy, cost less to operate, and have fewer emissions compared with electric models. Keep exploring to learn more. Looking for some more “me” time? Enter for a new, high-performance, high-efficiency propane water heater to upgrade your comfort. With propane appliances, homeowners can get the performance their family deserves, and the lower energy bills they want. 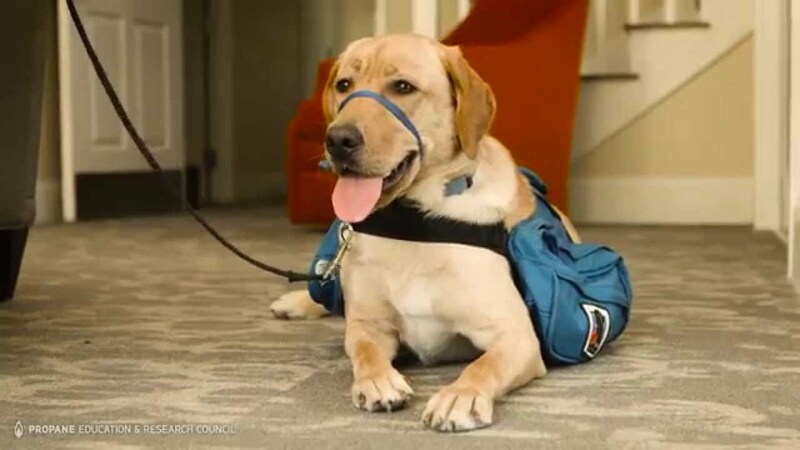 NEADS, an organization that matches deaf and disabled clients with service dogs, offers a warm, welcoming, and comfortable environment with propane space heating, water heating, and fireplaces. How much do you really know about tankless water heaters? Join Matt Risinger in the Build With Propane labs, where he’s busting all the myths about these innovative systems. Bolo Beer produces their hand-crafted brews the traditional way: boiling their pure aquifer water over an open flame. “Propane for us was kind of a no-brainer,” said Bolo co-owner Kyle Arganbright. 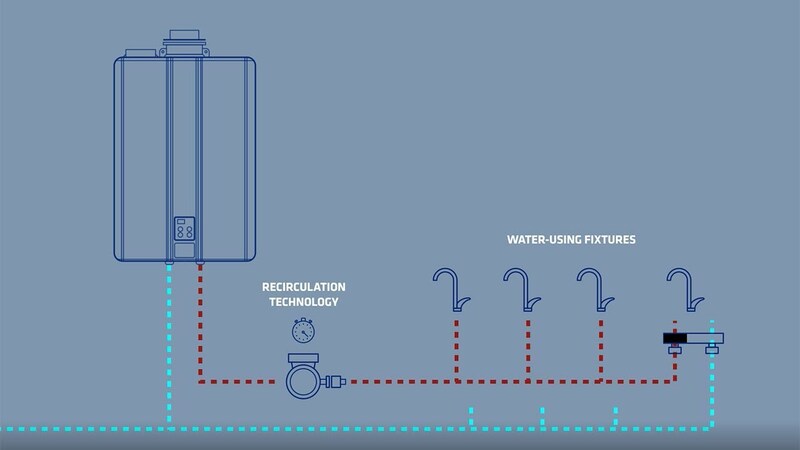 Our video shows how tankless units, when correctly sized and installed, can greatly improve the energy efficiency and performance of a home's water heating system. Explore propane storage tank water heater benefits like compact size, electric ignition, and insulated units offering superior comfort. 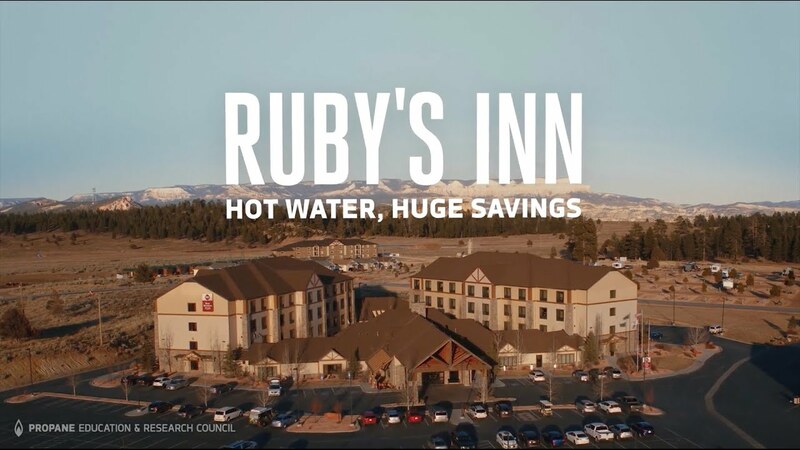 Explore the benefits of propane tankless water heaters that provide an endless supply of hot water by using compact, innovative technology. An analysis of the energy, economic, and environmental impact of propane water heaters in cold climates compared with electric alternatives. An analysis of the energy, economic, and environmental impact of propane water heaters in hot climates compared with electric alternatives. Explore the benefits of commercial propane storage tank water heaters including compact size, electric ignition, and highly insulated units. This guide collects five of our most popular and helpful resources on tankless water heaters in one comprehensive resource. A year for you is like 10 for your water heater. Answer five easy questions to see if it's time to start shopping. Learn how tankless units can greatly improve the energy efficiency and performance of a home's water heating system. Learn more about the efficiency standards for water heaters every homeowner should know. This video explains water heater technology options and differences between propane and electric units that contractors should know. What types of propane water heaters are available for my home? Propane offers storage tank or tankless water heater options, depending on your space and capacity needs. Propane tankless systems heat water on-demand and go into standby mode when the water is not in use, saving energy. Since they are mounted units, they save up to 16 square feet of floor space. Propane storage tank systems store a large amount of water waiting to be used throughout your home, keeping it at a comfortable 120 degrees. How does a propane storage tank water heater compare to an electric system? A propane storage tank water heater safely delivers the same amount of hot water as an electric tank unit, all while taking up less space in your home — a 40-gallon propane unit can deliver as much hot water as a comparable 50-gallon electric unit. A larger electric tank experiences greater efficiency losses (thermal losses to the surrounding area) due to its greater surface area. Will a propane water heating system provide warm water faster than other energy options? Yes. Propane tankless water heaters provide an endless supply of hot water, averaging over 200 gallons/hour. Conversely, the average 50-gallon electric storage tank water heater has an average first-hour delivery rating of just 64 gallons, while a 50-gallon heat pump water heater averages about 67 gallons. These flow rates are less than one-third of the delivery rate for propane tankless systems. What water heater capacity do I need for my home? Determining the size of water heater you need depends on whether you want a tankless or storage tank unit, and how much hot water your home uses at a time.